In 2017, SsangYong owners reported that their cars were the third most reliable in the UK. It beat out all of the German manufacturers and shared the podium with Jaguar and Lexus. 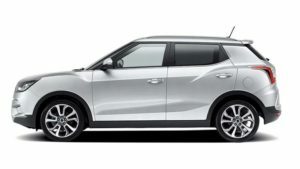 This year SsangYong has achieved even better with the “Best performing car manufacturer” award given. 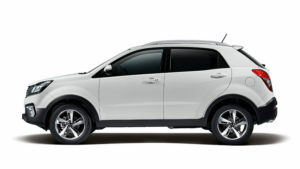 SsangYong came first with an amalgamated score of 90.3%. That’s a 90% approval rating from SsangYong drivers! 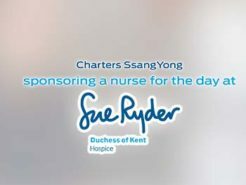 With driver satisfaction paramount to Charters and SsangYong, this result is an incredible achievement and mirrors what we hear from happy drivers of our vehicles. 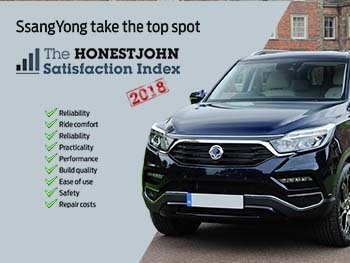 “SsangYong is Britain’s best performing car manufacturer, with drivers rating the brand in almost every area in the Honest John Satisfaction Index 2018. 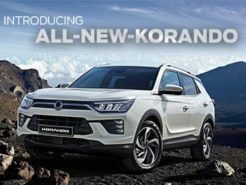 Discover why SsangYong customers claim to be so satisfied and try the SsangYong range for yourself, today. 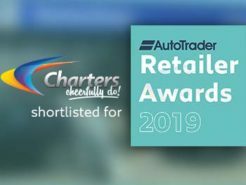 Charters SsangYong of Reading have been shortlisted as one of the top retailers in the country in the Autotrader Retailer Awards 2019. 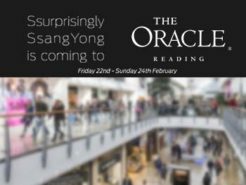 If you visit The Oracle shopping centre from 22nd to the 24th February, you'll notice some new additions on display: the SsangYong range from Charters. What does PCP personal contract purchase actually mean? Is Hire Purchase right for me? Will I own the car at the end of my contract? Let us take the worry away by answering your questions thoroughly and concisely.